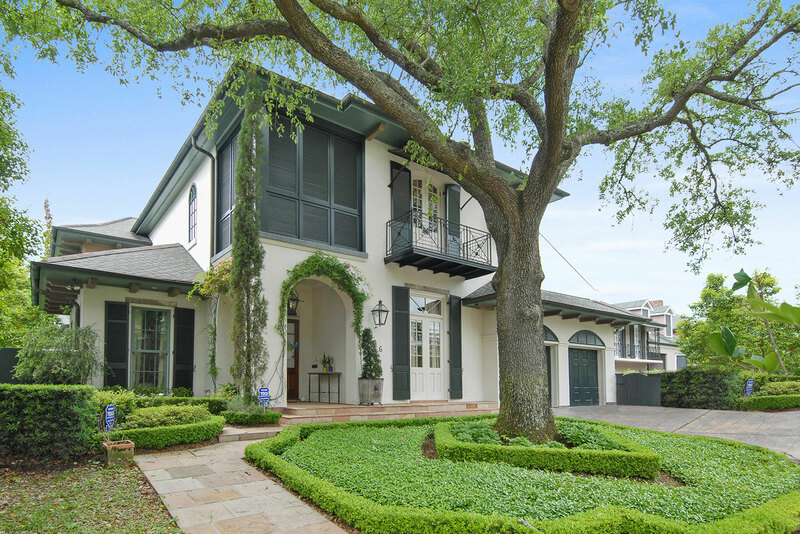 Miller Building Company, Inc. is one of the oldest and most respected residential builders in the New Orleans metropolitan area. With generations dedicated to excellence, we identify skilled craftsman and achieve a uniquely high level of quality, detail, and management that consistently ensures an extraordinary building experience. Our construction team is committed to making the building process enjoyable, as well as outstanding, in every detail. In 1917, 19-year old Paul Masino started out with the distinguished honor of being the youngest master plumber in the state of Louisiana. From humble beginnings, his company grew to become the largest plumbing, heating and mechanical contracting firm in the southeast United States. Earl Miller’s ethics and commitment formed the cornerstone of Miller Building’s impeccable reputation. After graduating from college in 1970, Wayne Miller joined his father in the family’s growing business, continuing a sterling reputation for honesty and hard work in the construction industry. Miller Building Company officially opened for business in the residential construction arena in 1971. Wayne Miller quickly discovered a void in the regional housing market: a firm with the capability of delivering top-of-the-line custom homes. Wayne’s strong desire to continue challenging himself, as well as his staff, led to tremendous success in the upscale housing market. Chance Miller graduated from Tulane University in 1993, determined to carry on the family tradition of hard-working tradesmen. Wayne and Chance Miller proudly oversee a company which continues to grow in both talent and reputation. 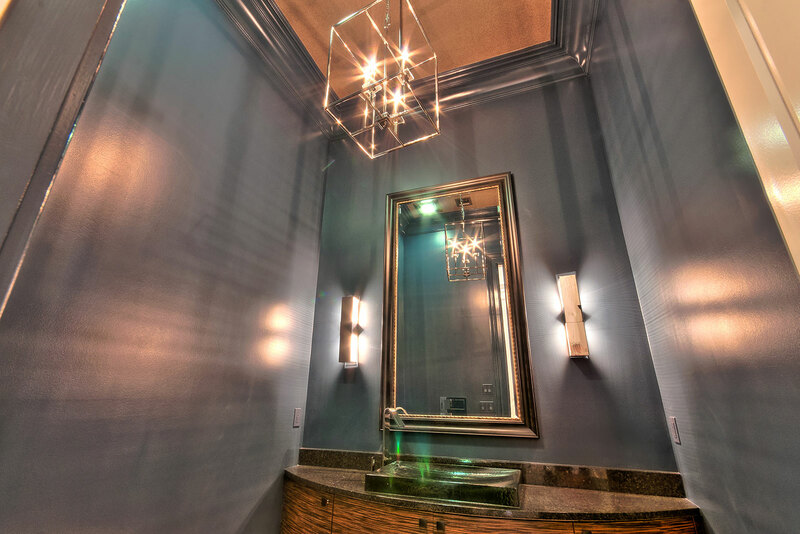 With integrity, dedication and personalized attention, the Miller professional building team can create a home of exceptional beauty and quality — every time. A leading member of the Home Builders Association of Greater New Orleans since 1977, Miller Building Company was recently honored with the organization’s “Builder of the Year” designation. Miller was also selected by Southern Living Magazine to construct the 1994 Holiday House for the New Orleans metropolitan area. However, our most exciting recognition comes in the form of letters of praise from thrilled homeowners. Miller Building Company has developed a construction team that is committed, not only to producing the very finest homes, but also to making the building process enjoyable, as well as satisfying. Contact our project team today to make your dream home a reality.